Knitting Group. 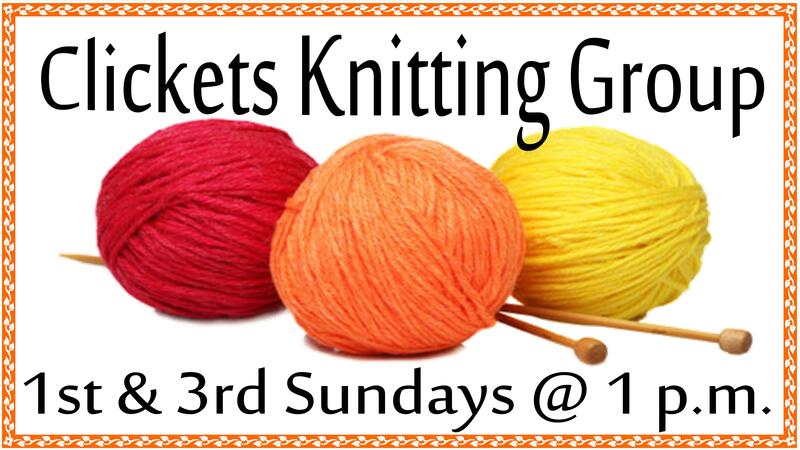 Learn to knit at the library every first and third Sunday. We have plenty of yarn and needles, just bring yourself.